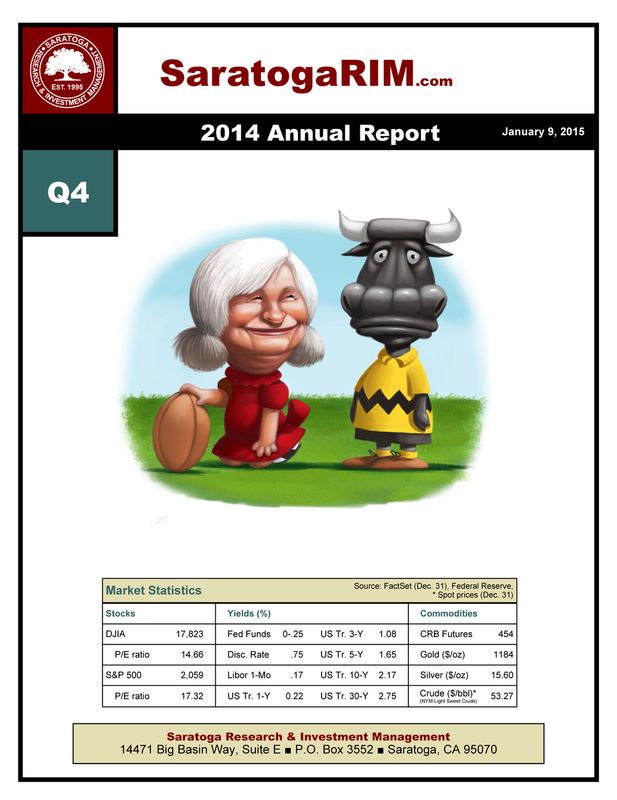 Please click on the image above to access the 2019 Q1 Report. Want to learn more? Explore our report archive below! Not sure where to start? Check out our recommended historical reading list: Deeper Dive. If you are unable to access or download a report and/or would like to request either an emailed PDF or a mailed hard copy, please click here. 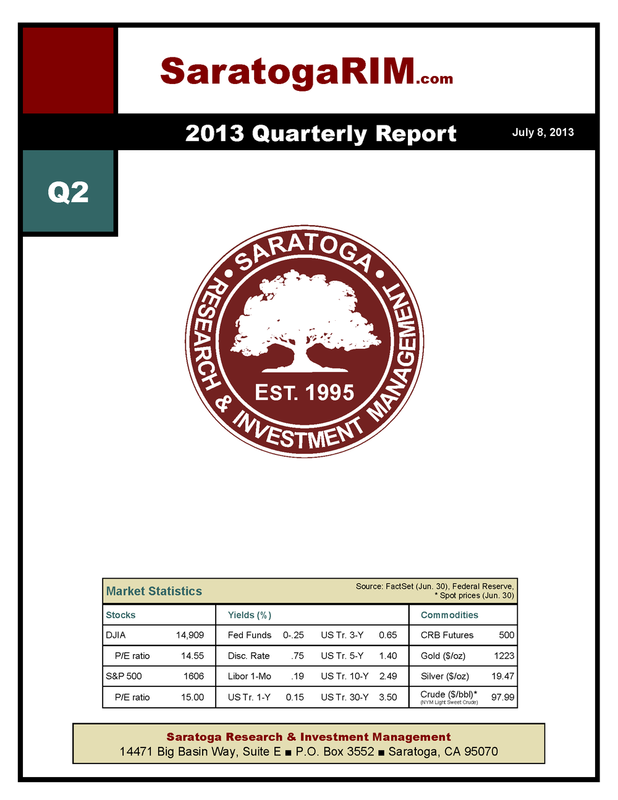 Saratoga Research & Investment Management (SaratogaRIM) Reports are published quarterly. Original publish dates are located on the upper right hand corner of each report cover. The opinions in the reports are those of SaratogaRIM, and under no circumstances should be considered as a solicitation or relied upon in making investment decisions. All data, information and opinions are subject to change without notice. Report archive is publicly available for the sake of interest and convenience only. 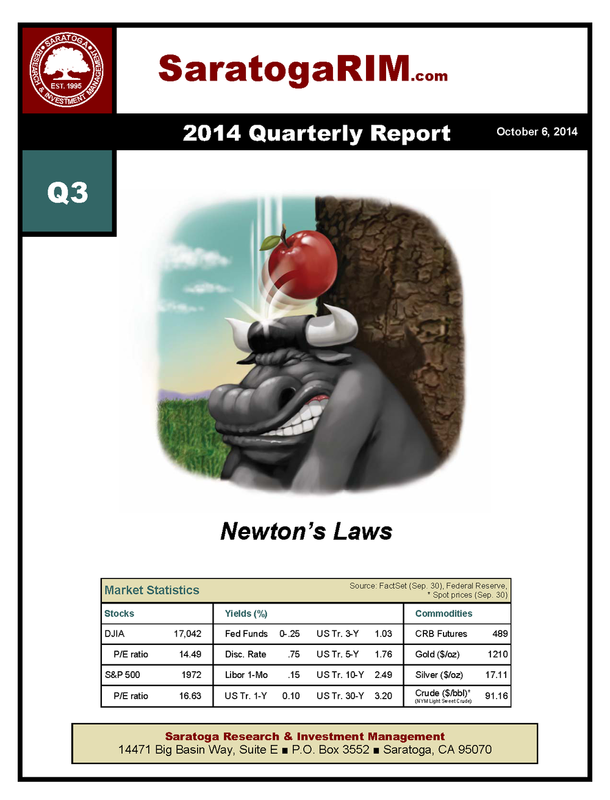 Please see disclosures relevant to each quarter at the end of every report. Past performance does not guarantee future returns.